Irit Gertzbein is counsel in Gowling WLG's Toronto office and works in the Private Client Services Group. Irit practises trust and estate law with a focus on personal estate planning. She has extensive experience in the preparation and interpretation of wills and trusts and in the analysis of issues concerning powers of attorney. Irit's expertise is in the implementation of a variety of sophisticated estate planning strategies, which address family dynamics, taxation, business considerations, and capacity and fiduciary issues. Irit has advised trustees, executors and beneficiaries regarding their duties and rights with respect to transactions involving certain types of property and assisted clients in navigating through the process of probate and the administration of complex estates, testate and intestate. 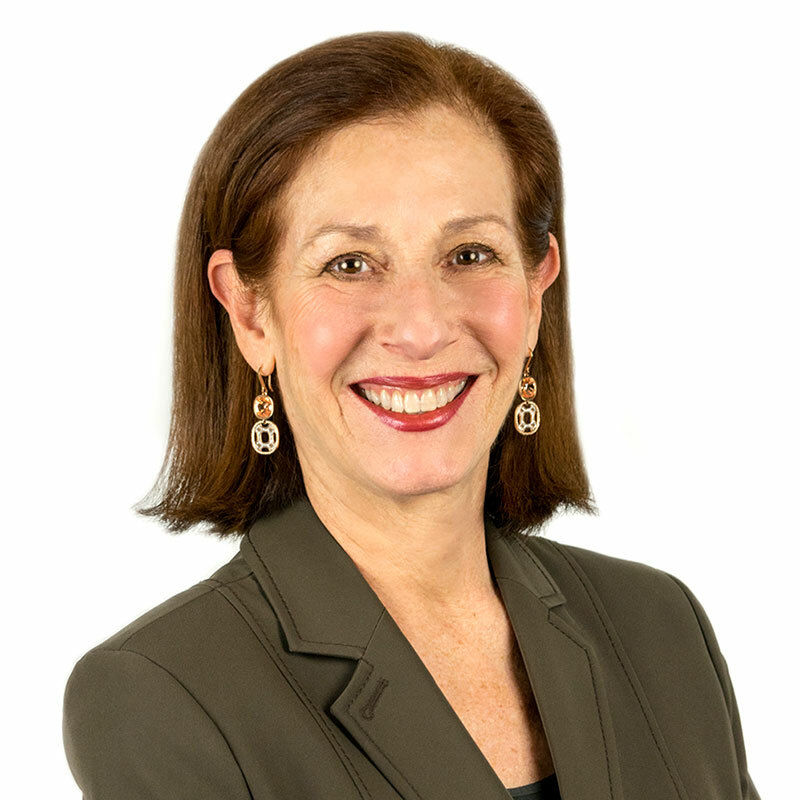 Irit has represented her clients successfully when dealing with courts, financial institutions and government agencies. Irit has frequently presented to financial advisors and insurance brokers on estate planning and estate administration matters. She has published numerous articles on trust and estate law and was the assistant editor of the Ontario Bar Association's Trusts & Estates Section newsletter, as well as a past contributor to Advising the Family-Owned Business, a publication by Canada Law Book. She is a member of the Canadian Bar Association, the Law Society of Ontario, and the Statutory Review sub-committee of the Ontario Bar Association. Prior to joining Gowling WLG, Irit worked at a major financial institution where she provided estate and trust planning support to high-net-worth clients. Irit has also previously worked at two major Toronto law firms. War of the Surviving Spouses - Who Gets the Pension? When Should the Appointment of Executor be in Effect?